Wellesley Institute draws on the Ministry of Health and Long-Term Care’s Health Equity Impact Assessment (HEIA) tool to identify the potential health and health equity impacts that the proposed changes made by the Making Ontario Open for Business Act (Bill 47) will make to the Employment Standards Act. This report focuses on the potential health and health equity impacts of changes to the minimum wage, equal pay for equal work, scheduling protections, paid and unpaid leaves, and enforcement. 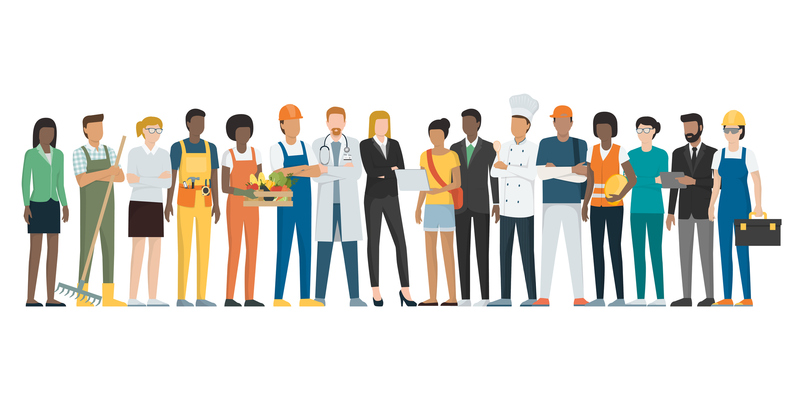 Given the significant impact of income and work on health, the protections found in the Employment Standards Act have the potential to limit the harms of unsafe and unfair work and contribute to the health of Ontarians. Read our one-pager The Real Cost of Bill 47 – Potential Health Impact of ESA Changes for a summary of the proposed changes to the ESA.